1. 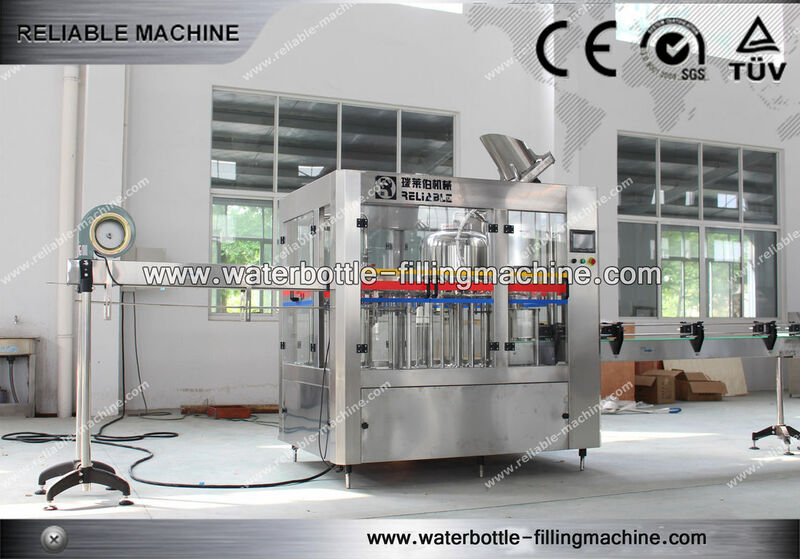 This drinking water bottling machine is used in non-soda of mineral water ,pure water packged in polyester bottle ,washing ,filling and capping are intergrated in one machine . 2. The advanced technology is used in the drinking water bottling machine, gravity fixed liquid surface filling is used ,the amount of liquid is controlled accurately ,the filling is fast ,the amount of liquid is controlled accurately ,the dropping and leakage id avoided. 3. Spring crampe is used in the washing process of this water filling machine, the empty bottle can turn over 180 degree along the conveying rail ,there are two times of internal and external washing ,the efficiency is high. 4. The magnetic torque is used for screwing capping in this water filling machine, the power of screwing capping can be adjusted without steps and the power also can be fixed ,and the cap will not be damaged and the sealing is reliable . 5. The whole drinking water bottling machine is controlled by PLC, the liquid in the storage tank can be controlled automatically .the filling and capping process will be stopped when there is no bottle or the cap is no available or the bottle is cramped wrongly. 6. This drinking water bottling machine is used to produce polyester bottled mineral water, purified water, alcoholic beverage machinery and other non-gas beverage machinery. 7. The drinking water bottle filliing machine adopts hanging type conveying-bottle structure to make changing bottle model more convenient, faster and easier. 8. Advanced programmable PLC is equipped to control the main water filling machine. 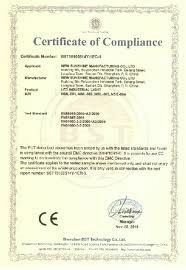 Main electronic components are all from famous international enterprises .All spare parts that connect with material are made from high-quality stainless steel. 9. The automation is high. It is good equipment for choosing this water filling machine. 10. This drinking water bottling machine can do the bottles from size 300ml to 1500ml. And little spares are need when changing bottles. 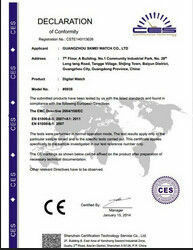 We suggest users to take same specification bottles, especially the same bottle neck. It is mainly composed of washing pump, bottle clamps, water distributor, up turn-plate, guide rail, protection cover, spraying device, defrosting tray, rinse water take and rinse water refluxing tank. It is mainly composed of filling barrel, filling valves (normal temperature and normal pressure filling), filling pump, bottle hanging device / bottle pedestals, elevating device, liquid indicator, pressure gauge, vacuum pump, etc. It is mainly composed of capping heads, cap loader (separated), cap unscrambler, cap drop rail, pressure regular, cylinder and also we need an air compressor as the auxiliary external equipment.